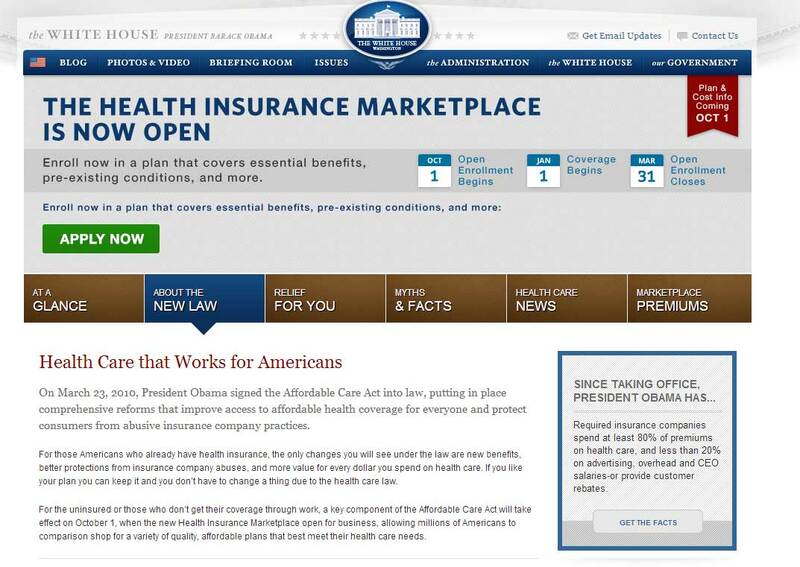 This was on the White House web site at 5:30 EST today, October 29, 2013. Look at the second to last paragraph. You can click to enlarge. I am as cynical as one possibly can be about politics and this even amazes me. Looks like I will be on Fox & Friends at 8:15 EST tomorrow (Wed) to discuss the State of the Union, and specifically the Obama administration and public vs. private investment. That will make four national TV appearances and 4 entirely different topics (parks, minimum wage, electric car efficiency, and infrastructure investments). I'm really honing a razor-sharp personal brand.